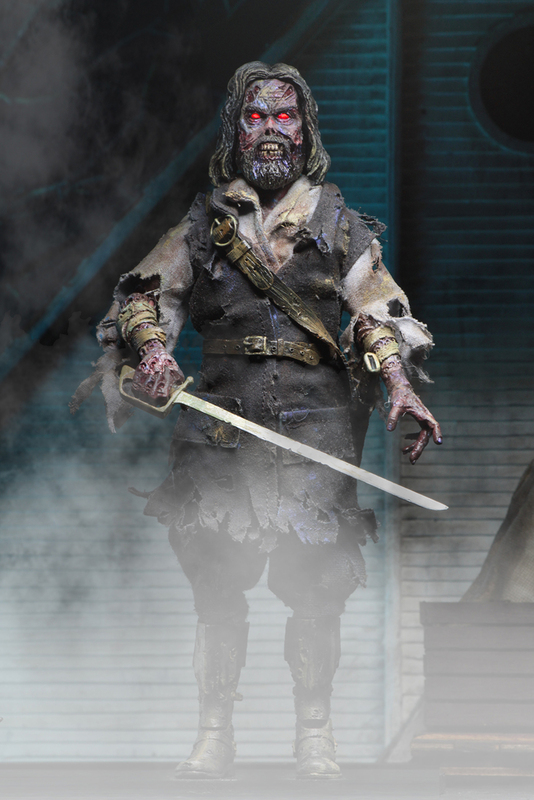 NECA has posted an updated photo of their The Fog – Captain Blake 8″ Scale Retro Mego Style Figure. 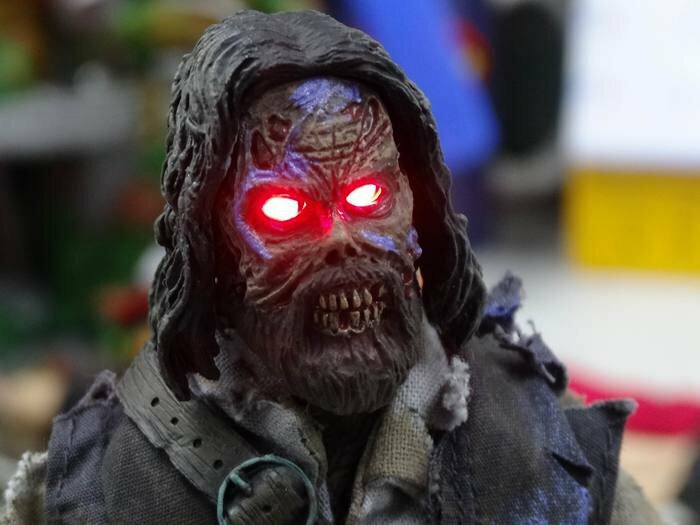 They have added LED light up features to the eyes, making the figure even more authentic to his look in the film. The clothed figure will also include a sword and sheath. 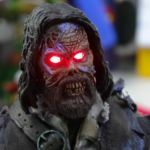 Captain Blake is still scheduled for an October release. Check out the photo by clicking the thumbnail. 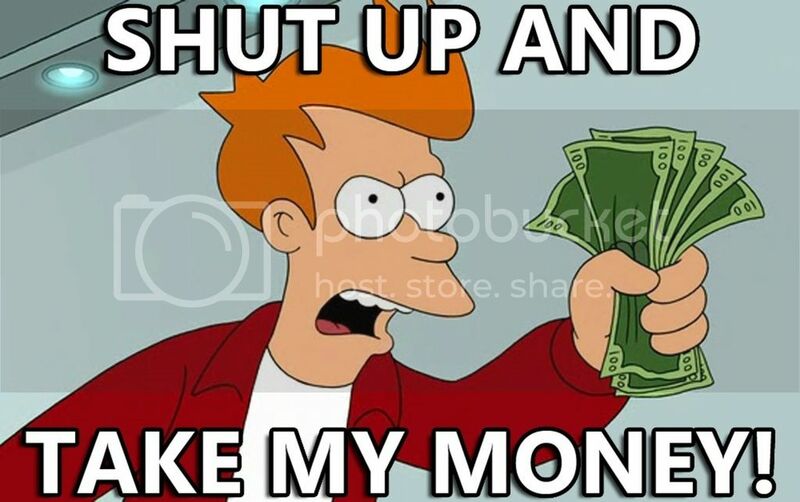 Now gimme a Stevie Wayne figure and we�re good! I too hope for �The Thing� figures, at least a mego of Mac with a spider head dude. Always wanted an �American Werewolf in London� wolf as well. Probably PCS at fault here, they still have the rights most likely.